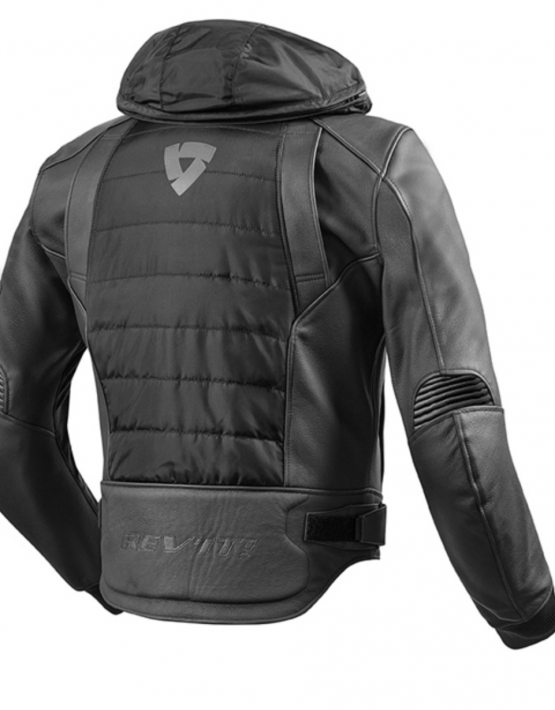 Product ID: 4908 Categories: New Arrivals, Mens, Moto, Jackets Tags: Jackets, LEATHER, Men's, REV'IT! The REV’IT! 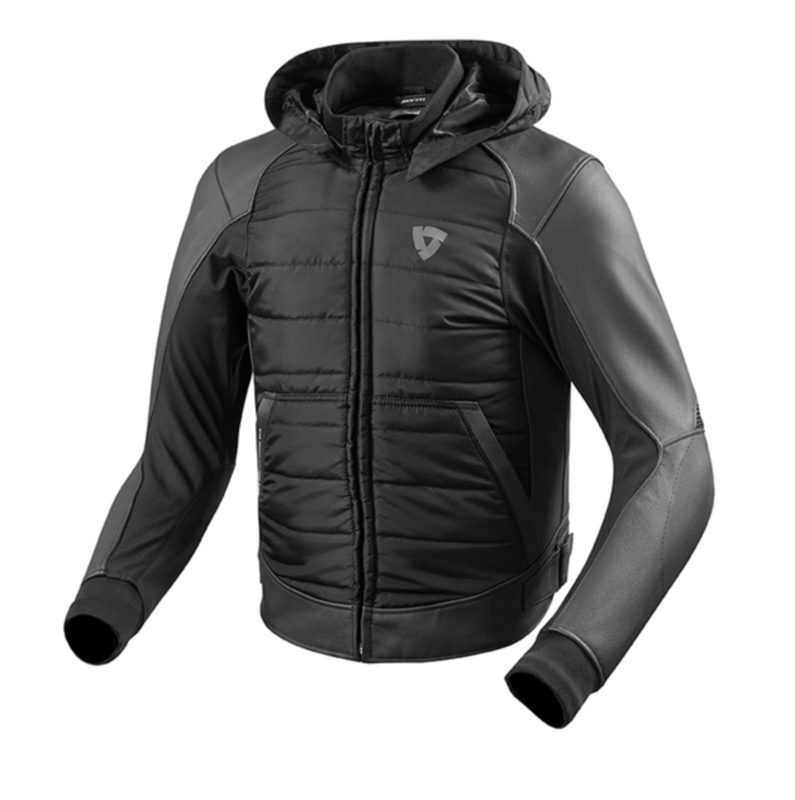 Blake jacket combines performance and play like never before. 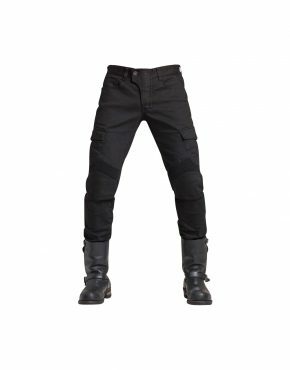 Highly abrasion-resistant Monaco Performance cowhide is combined with PWR | shell material to create a brand new type of product, which you can use with a wide range of motorcycles. 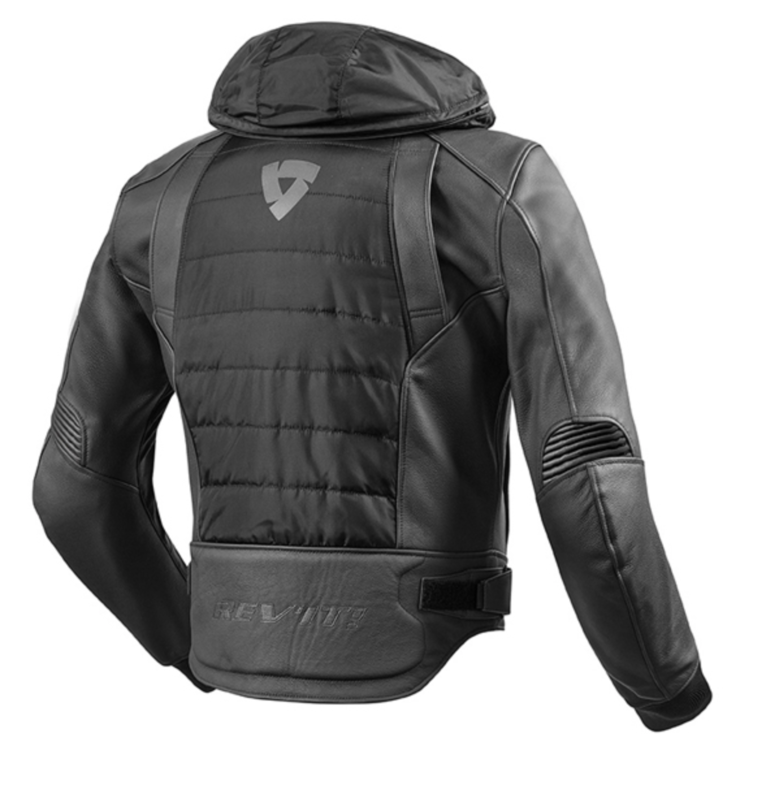 The detachable hood and the polyester knitted cuffs and collar give this partially leather motorcycle jacket the right touch of urban, while our award winning SEEFLEX™ CE-level 2 shoulder and elbow protectors are in there to protect you in case of an unfortunate mishap. 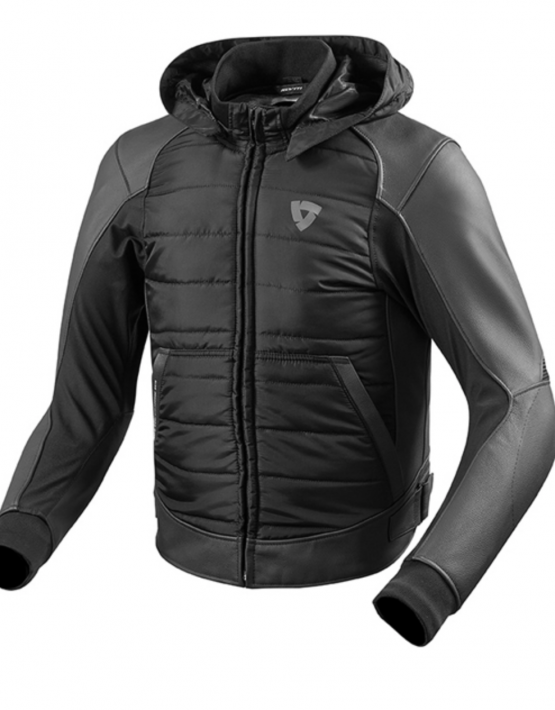 The thermal body warmer is detachable, allowing you to use the jacket in various conditions. 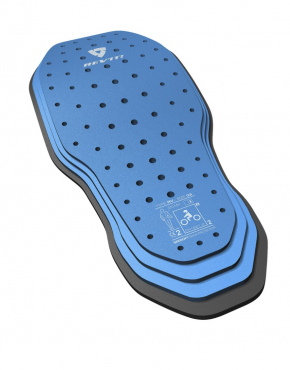 The Blake can be optionally equipped with our SEESOFT™ CE-level 2 back protector, and thanks to a short and long connection zipper, you can attach the jacket to virtually any type of REV’IT! 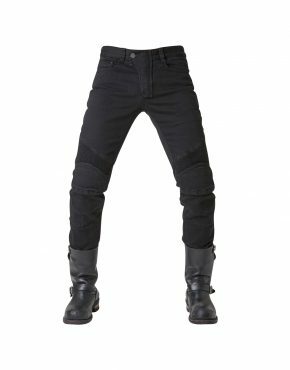 trousers, or even to REV’IT! jeans when using the Safeway belt.